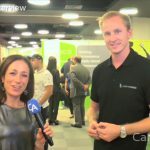 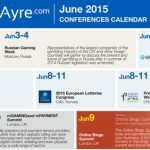 Welcome to the CalvinAyre.com featured conferences and events for the month of June, 2015. 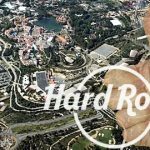 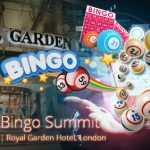 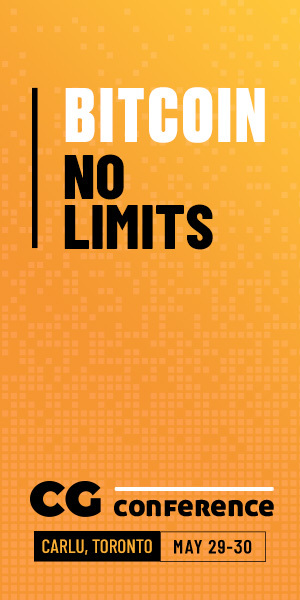 The 10th Annual Online Bingo Summit is more than a week away and will be held at Royal Garden Hotel, London on June 9th, 2015. 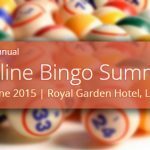 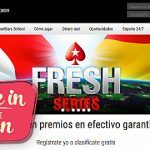 This year’s new look 10th anniversary Online Bingo summit special is now only 3 weeks away.